Accueil À ne pas manquer! 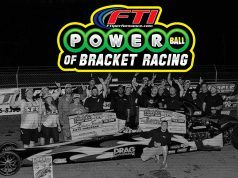 Stock / Super Stock Shootout returns to TMP! 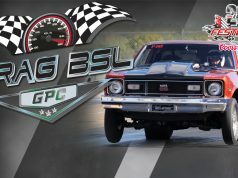 Following the success of its previous edition, this year’s event, which includes two races, has a total purse of $25,000 USD. 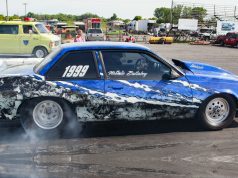 Presented by John Scotti Classic Cars/CDRHF.com, the Stock/Super Stock Shootout will welcome some of the best racers from Connecticut, Florida, Indiana, Michigan, New York, Ohio, Ontario, Quebec, and Atlantic Canada. Three new NHRA national record holders will compete at the event. They are Yves Perigny and Canadian Drag Racing Hall of Fame inductees Guy Desjardins and Ollie Stephan who set national records at the PCRichard.com NHRA Northeast Division One National Open in May, in Atco, NJ. Guy Desjardins set the national record for the SS/EA in his 1967 Big Block Camaro, while Ollie Stephan set both ends of the NHRA Super/Stock B/A with his 1971 Big Block Corvette. 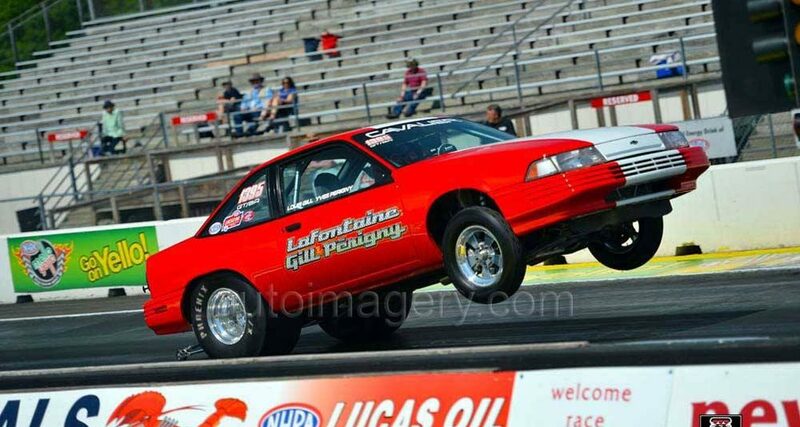 Veteran Super Stock racer Yves Perigny set the NHRA National record for Super Stock GT/FA in his 1992 Chevrolet Cavalier. 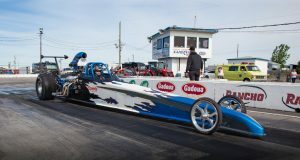 NHRA Northeast Division Director, Dave Mohn, is pleased to see the Stock/Super Stock Shootout build a strong foundation for the growth of the PCRichard.com NHRA Northeast Division One National Open series. 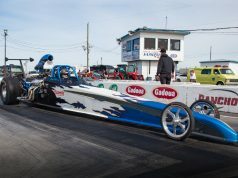 “The PCRichard.com National Open event does a great job in establishing the NHRA brand of drag racing in Ontario,” says Mohn. 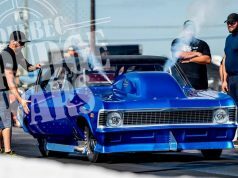 “It also allows racers in this area of the continent to earn grade points toward NHRA Mello Yello Drag Racing Series and give them great exposure,” added Mohn. The Stock/Super Stock Shootout will be held June 16 – 18. Time trials and elimination will take place on Saturday, June 17 and Sunday, June 18. Gates will open at 10 am. The track will be secured at 6 pm. A free BBQ will be held for Stock/Super Stock racers and pit crew members on June 17. The VIP Tower Suites are also available to Stock/Super Stock racers and their immediate families competing at the Shootout thanks to the generous support of racers Wally Clark, Bob Park, Paul Polly and Karbelt Speed & Custom. For information about the event or to register, visit www.torontomotorsportspark.com or call Toronto Motorsports Park at 1-866-824-RACE. Prochain articleUne formule 4 jours pour les 15 ans de Festidrag!